Did you know that those who learn cursive handwriting show enhanced brain development in the areas associated with working memory, thinking, and language? It is also thought that writing in cursive significantly changes the way the brain operates since typing and printing do not stimulate the same response. 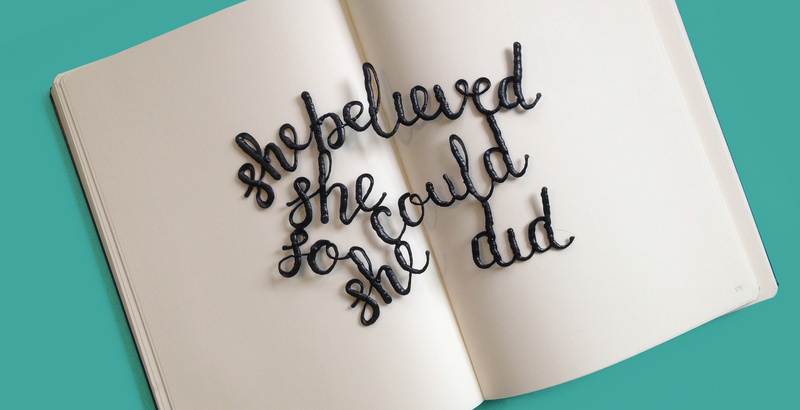 This is why 3Doodler EDU includes cursive exercises in our lesson plans to help set your students up for success! Given the obvious neurological benefits of cursive, it is not surprising that this style of writing also enhances comprehension, as shown in the analysis of student SAT results. This analysis revealed that students who wrote their essays in cursive achieved higher marks than those who printed. The running theory is that individuals who write in cursive have more time to concentrate on the subject matter of their essay due to the faster pace of writing in cursive as opposed to print. While cursive is no longer required by many schools, many educators continue to promote cursive in their classrooms due to the overwhelming benefits of using it. 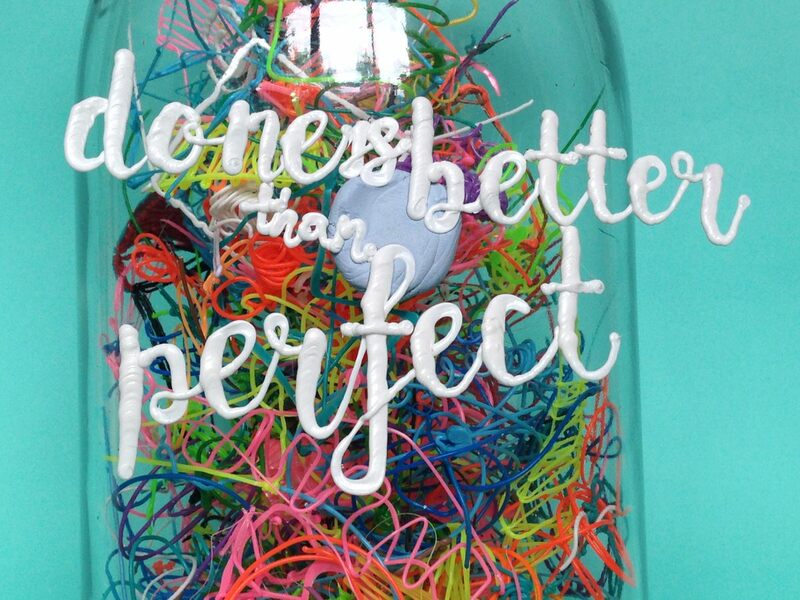 At 3Doodler we’re doubling down on the theories behind cursive and how cursive enhances brain development. If there really is a proven connection between tactile practices, memory, and recall, then imagine the possibilities if we deepen that sensory experience even further – in 3D and through touch. For your elementary school students, be sure to use our Touch Text ELA lesson plan for a fun classroom activity that explores tactile letters. For middle school and high school students, challenge them to write their favorite quote from an assigned reading in their most promising penmanship! 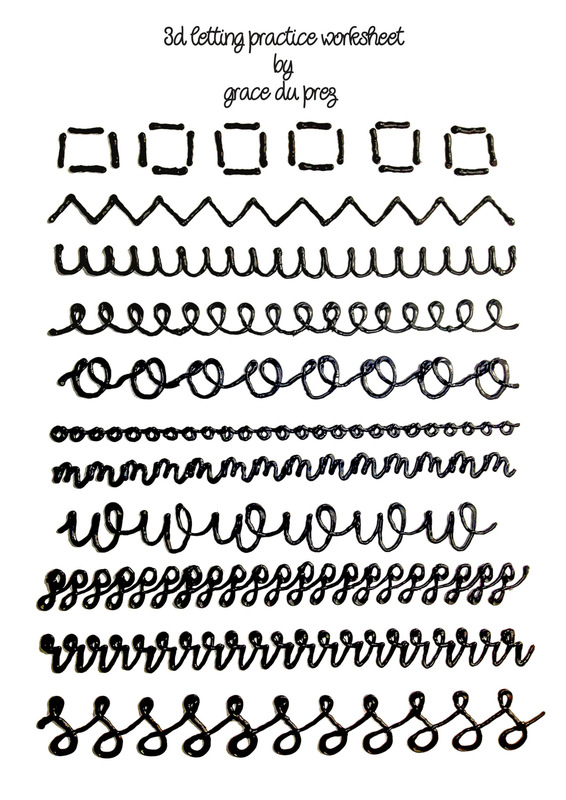 Have your students benefited from cursive in the classroom? Share your classroom story on Twitter! All designs by Grace DuPrez. Check her out on Instagram.